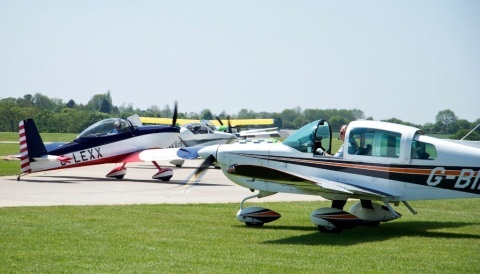 Come talk to the experienced flying team about your next flying adventure at AeroExpo UK, 30th May-1st June 2014. 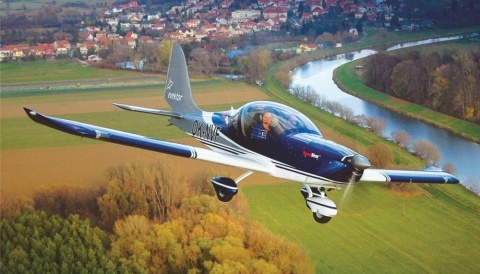 Make the most out of your pilot license and fly yourself to the most beautiful corners of the earth; the Bahamas, Keys, Everglades, Gulf Coast, Space Coast, or why not just simply see where the sun takes you! The FAA licence conversion paperwork process. USA flying advice and destinations suggestions. The ground and flying familiarization session. Have exclusive PA-28 Warrior II use with autopilot and Garmin 430. 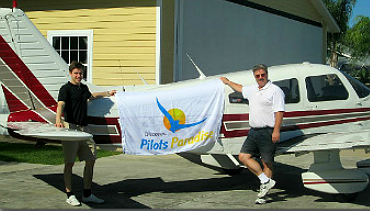 Fly yourself anywhere in the USA based from Vero Beach, Florida. Stay in our wide range of accommodation from runway community apartments to large beach front condos.